Garage48, the biggest hackathon in the Baltics, is looking for participants – current and future startup entrepreneurs – to take part in a data science challenge. The Baltic Open & Big Data 2017 hackathon, organised in collaboration with the telecommunications operator, Tele2, is going to take place from 19-21 May in Tallinn at Lift99 – a co-working space nestled at the Telliskivi Creative City. The hackathon is targeted at anybody who feels passionate about data and wants to put their thoughts into action, Garage48 said in a statement. In order to narrow down the subject list, Garage48 is inviting the potential participants to come out with more specific ideas and form teams at a pre-event, held on 10 May at Lift99. Since 2010, the Tallinn-based Garage48 has been organising hackathons where participants create prototypes to test their business ideas in 48 hours. At a hackathon, everyone can pitch their idea on Friday, the most popular ones attract teams that will start executing them, and on Sunday evening the teams present their prototypes. 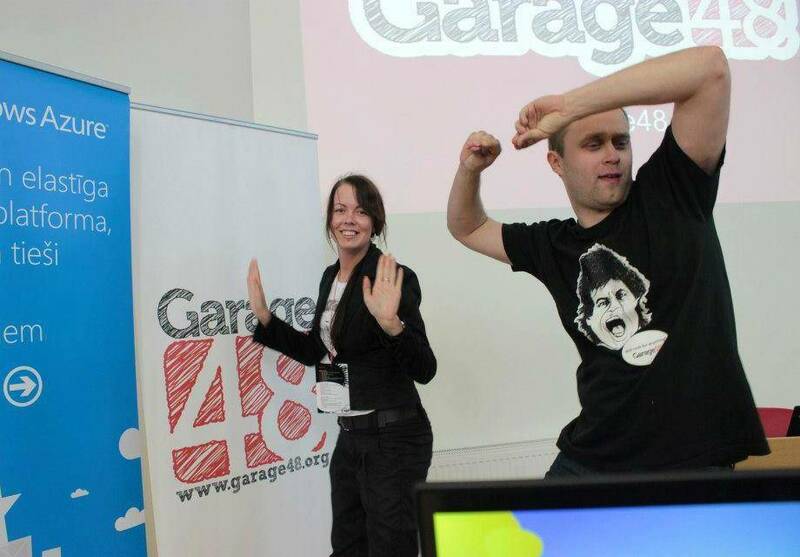 So far, over 60 Garage48 events have taken place in 17 countries and four continents.